Point Inside helps retailers maximize return on their single largest asset: the brick and mortar store. 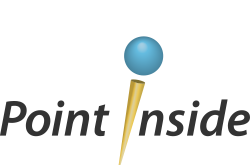 Retailers including Target, Lowe’s, and Meijer integrate Point Inside’s StoreMode™ platform into their branded digital properties to connect with shoppers in their shopping trip, improve store operations, and drive incremental offline sales. 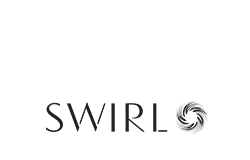 Referral marketing is the most important new acquisition channel and Extole is the referral marketing leader. Our platform helps marketers drive measurable, reliable customer acquisition at scale by rewarding referrals from brands’ everyday advocates. 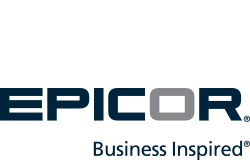 Over 500 retail, financial services, consumer subscription and B2B brands acquire new customers using Extole. 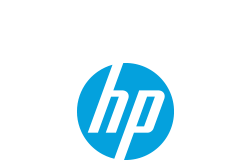 HP provides the broadest range of retail solutions and services that enable retailers to operate and deliver an exceptional customer experience in today’s hybrid world. Learn more at www.hp.com/go/pos. 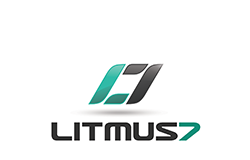 Litmus7, a retail digital transformation enabler upholds their vision to live in the heart of every retailer worldwide. Undisputed leaders in ecommerce, Litmus7 does business differently by being customer obsessed and focusing on building relationships and trust. 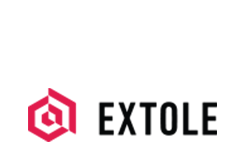 Apart from providing high-end retail consulting and implementation services to their international tier-1 retailers, they are the first to announce collaborative on-demand retail innovation lab. 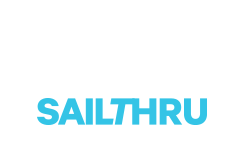 Sailthru, the leader in driving customer lifetime value through personalization, is driving a major shift in how companies engage with their individual customers and optimize their revenue opportunities. 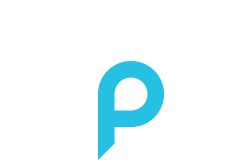 Swirl is the leading enterprise-grade iBeacon marketing platform provider, helping retailers leverage the power of mobile to attract and influence consumers while they shop in stores. Top retailers such as Timberland, Kenneth Cole, and Alex and Ani use Swirl’s patent-pending micro-location technology to increase store traffic, improve customer engagement and accelerate sales conversions. The company is led by an accomplished entrepreneurial team and backed by top-tier investors including Hearst Ventures, SoftBank Capital, Longworth Venture Partners and General Catalyst Partners. Learn more at swirl.com. 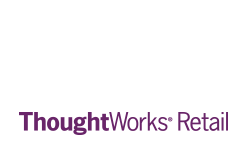 ThoughtWorks Retail is part of ThoughtWorks, Inc, a global IT consultancy and custom software development firm. We’re a team of the brightest consultants, experience designers, technologists and retail practitioners that come to life at the cross section of customer engagement and technology. Using an agile customer centered approach we build amazing digital assets quickly, maximizing your speed to value. We thrive working on ambitious projects, from solving tough supply chain issues to designing delightful store experiences. So get in touch, in a world where technology and business strategy are inseparable, we help retailers get ahead and stay there. In today’s dynamic retail environment, you understand the importance of innovative new strategies to improve your business performance and build shopper loyalty. 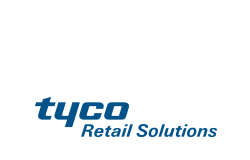 To help you get there, you need a partner like Tyco Retail Solutions that recognizes, responds, and delivers the technology, solutions, and expertise needed to stay one step ahead—while staying in touch with the constantly changing needs of your customers. 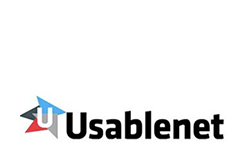 Usablenet empowers leading companies across all industry verticals to create unique mobile, tablet, and in-store experiences for their increasingly connected and mobile customers. Our strategic partnership approach and commitment to delivering innovative and engaging experiences in mobile and multi-channel drive our continued growth and success. We have successfully launched more than 500 high-performing sites for over 400 clients, including Marks & Spencer, Aeropostale, J Crew, Hyatt, JetBlue, ConEd, CVS Caremark and FedEx. 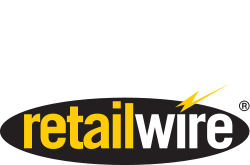 RetailWire is the premier online forum for the retailing industry. Each business morning, RetailWire editors pick news topics worthy of commentary by its “BrainTrust” of industry experts and the RetailWire membership. The results are virtual round tables of opinion and advice covering key dynamics affecting the retailing industry.